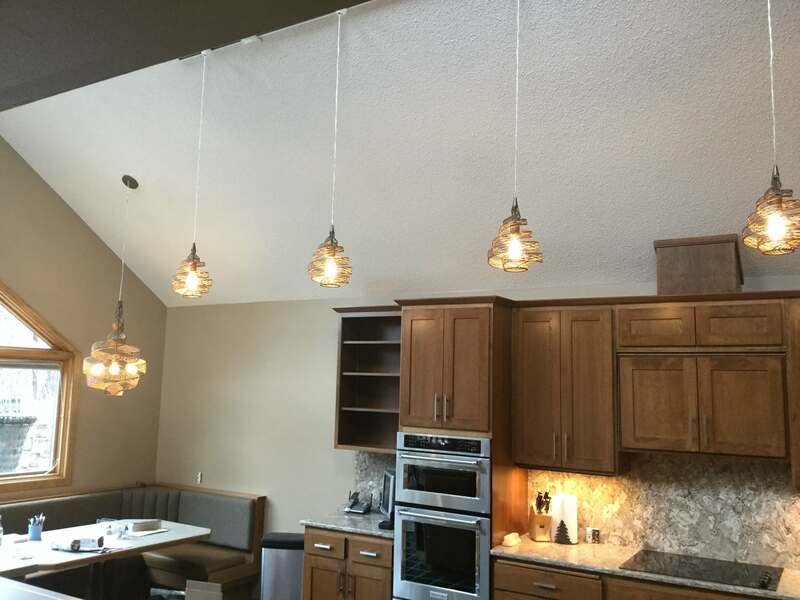 Maple Grove MN Kitchen Apr 2016 6 – Primary Electric, Inc. Welcome to Primary Electric, Inc. We take great pride in providing electrical services that give you dependable power, and the confidence that your home and business are safe. Serving clients in the greater Minneapolis metro area since 2006. Copyright 2019. Primary Electric, Inc. All Rights Reserved.